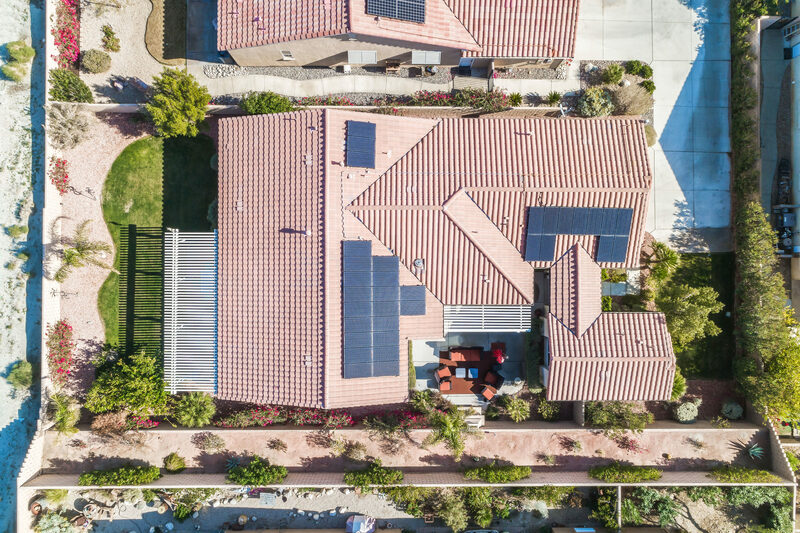 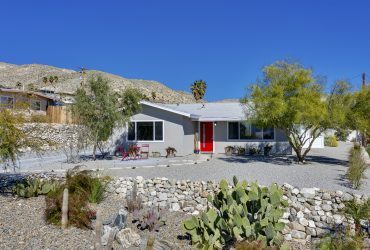 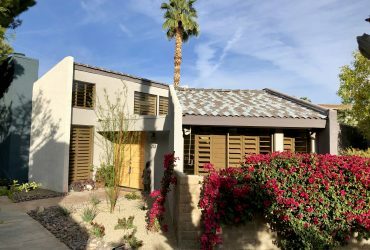 Owned Solar Power Home, Low HOA dues, Detached Casita (guest house), plus 3 additional bedrooms in the main house. 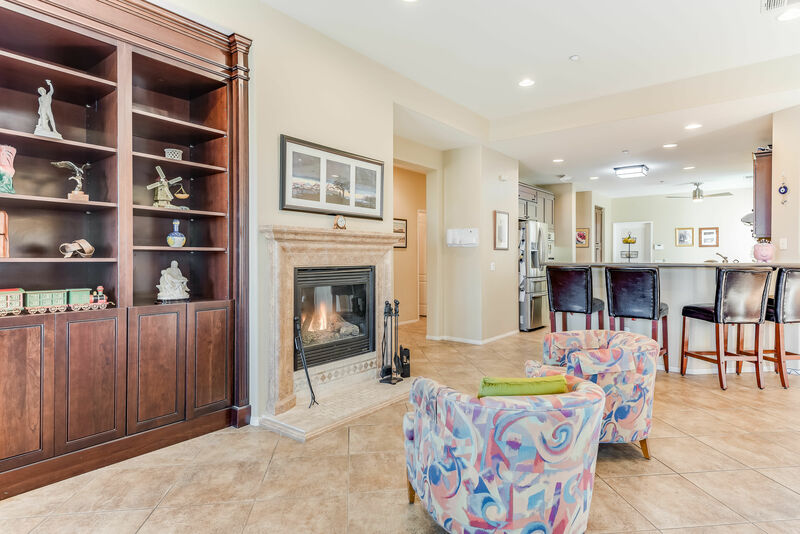 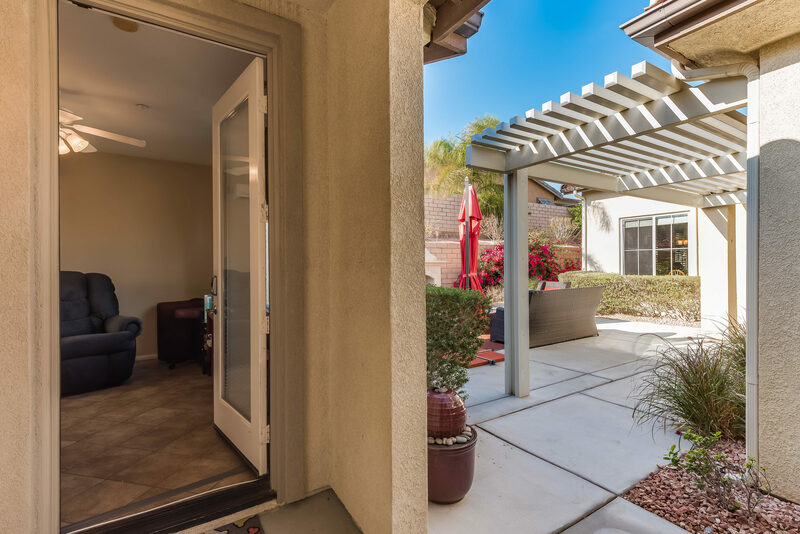 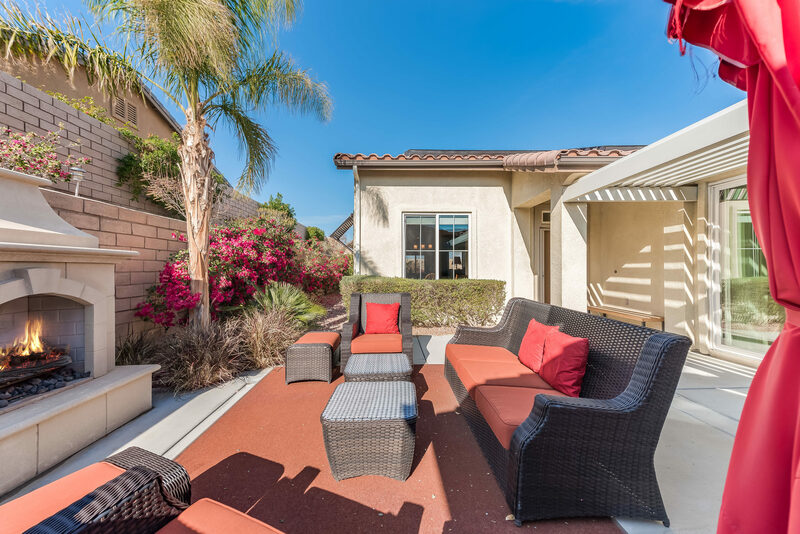 This large Canyon 4 Model also features a large private interior courtyard with an outdoor fireplace. 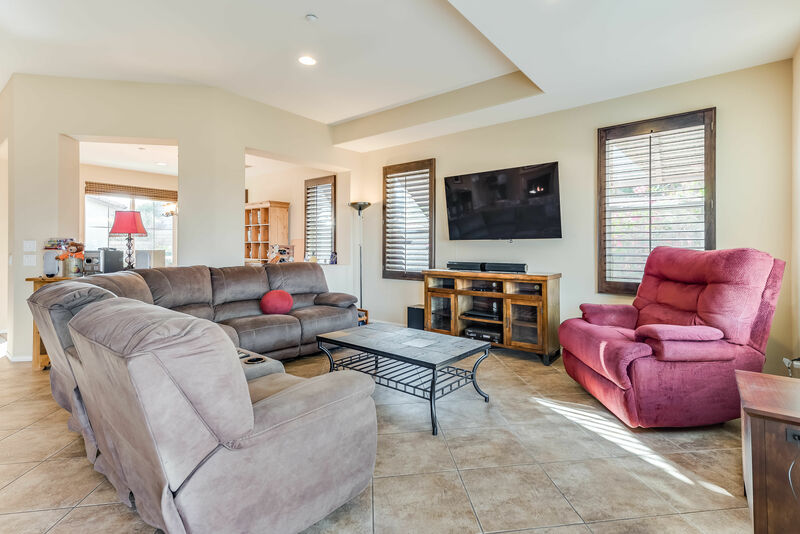 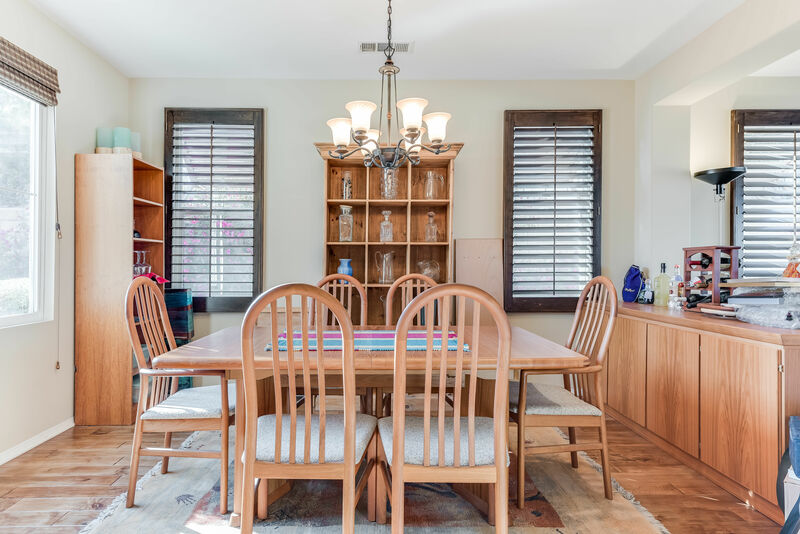 Upon entering the home you’ll be greeted by an open great room concept with high ceilings, recessed lighting, ceiling fans, custom built-ins and plantation shutters. 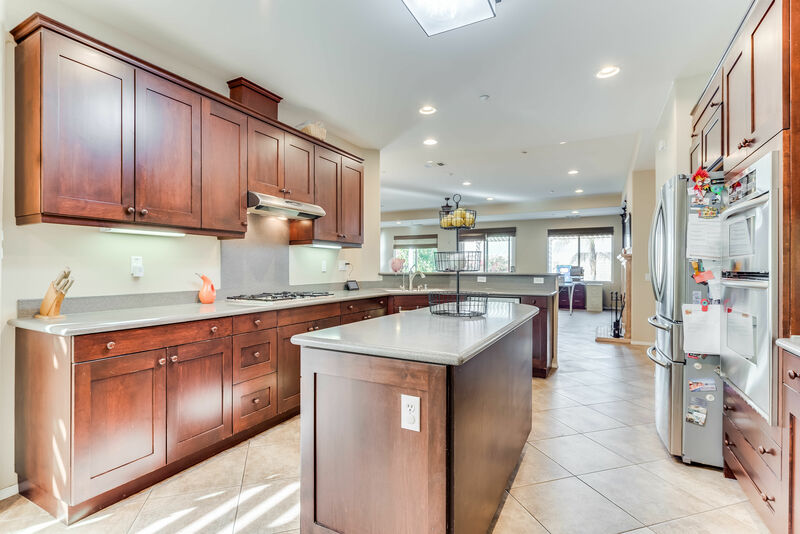 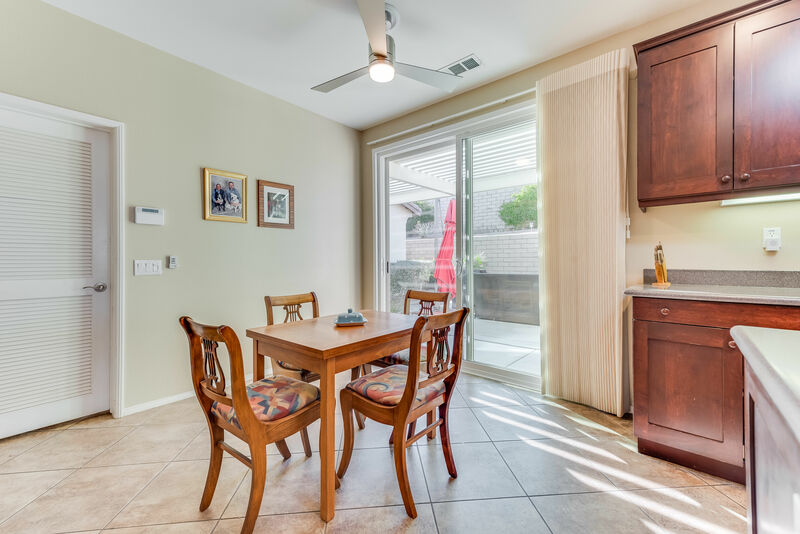 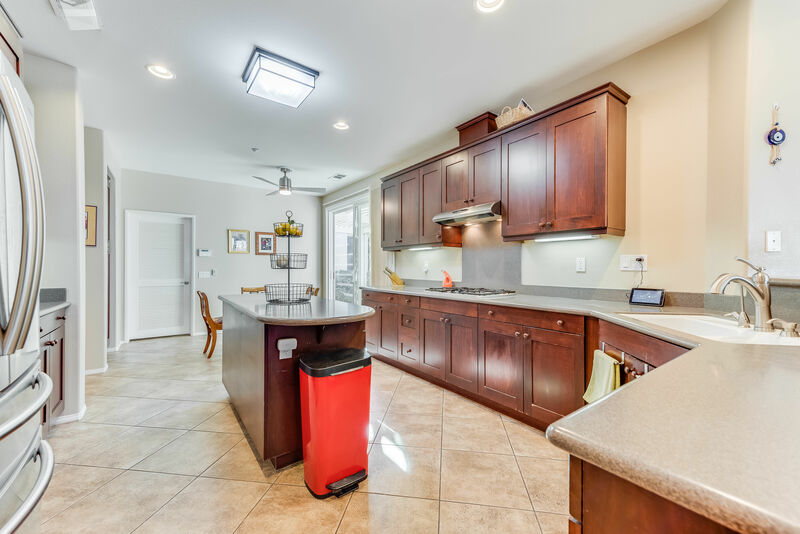 The kitchen is a dream to cook in with warm wood cabinets, stainless appliances, a center island and loads of counter space. 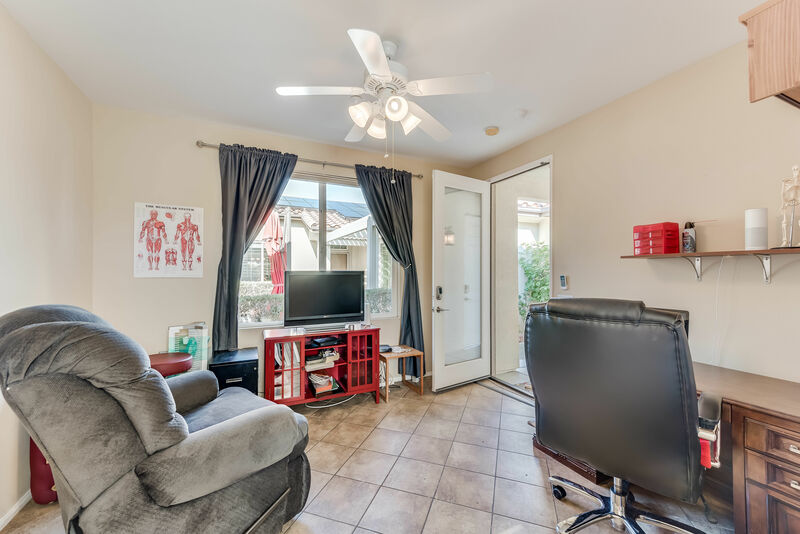 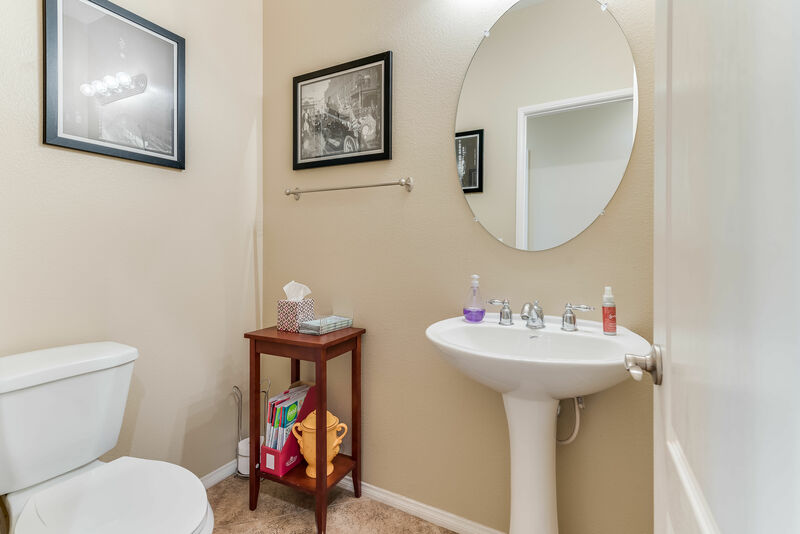 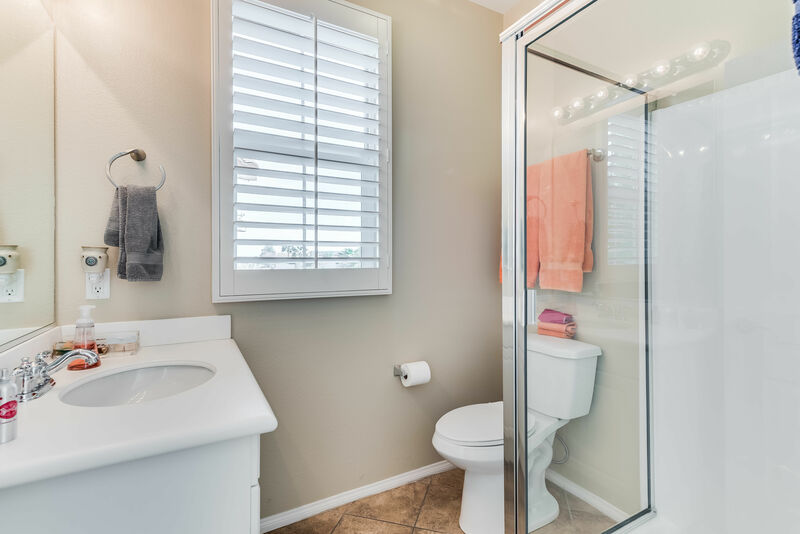 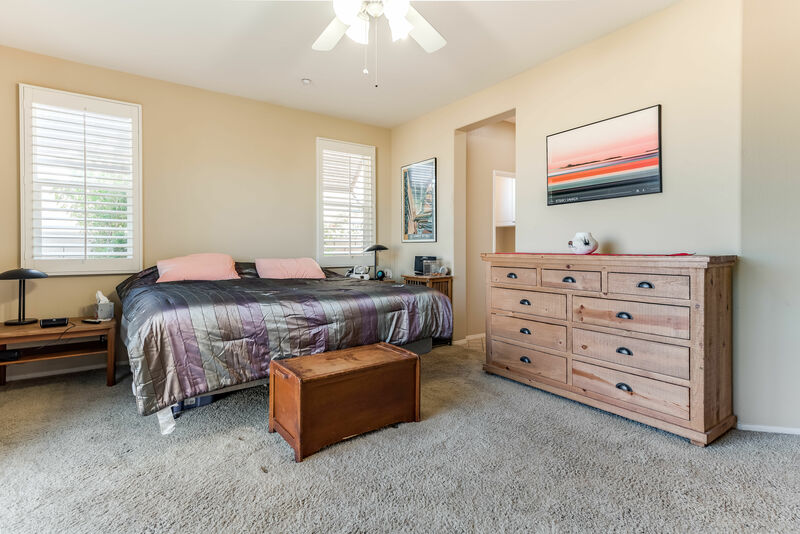 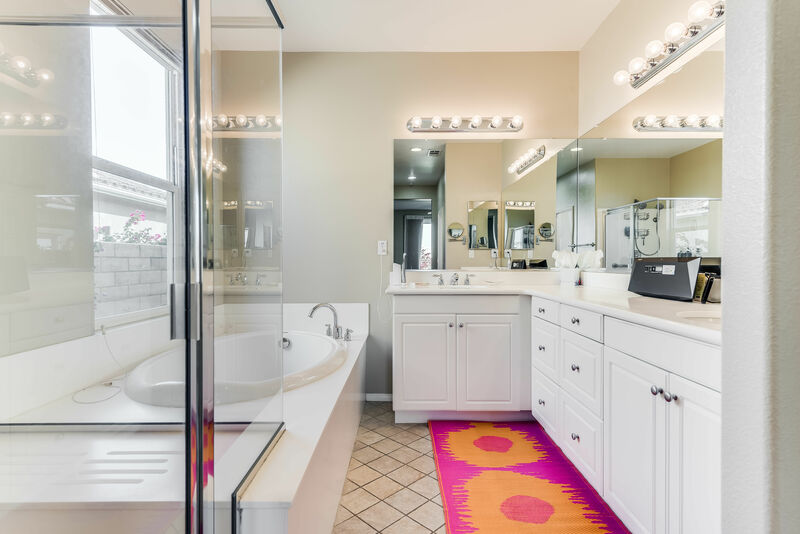 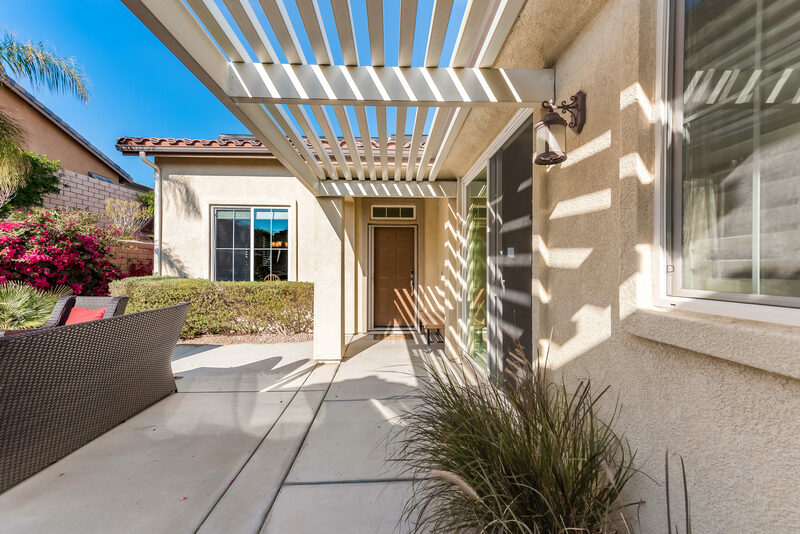 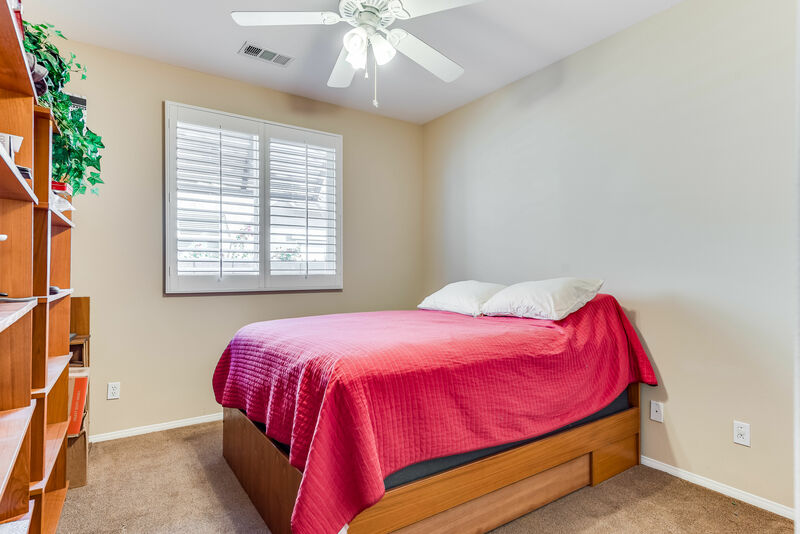 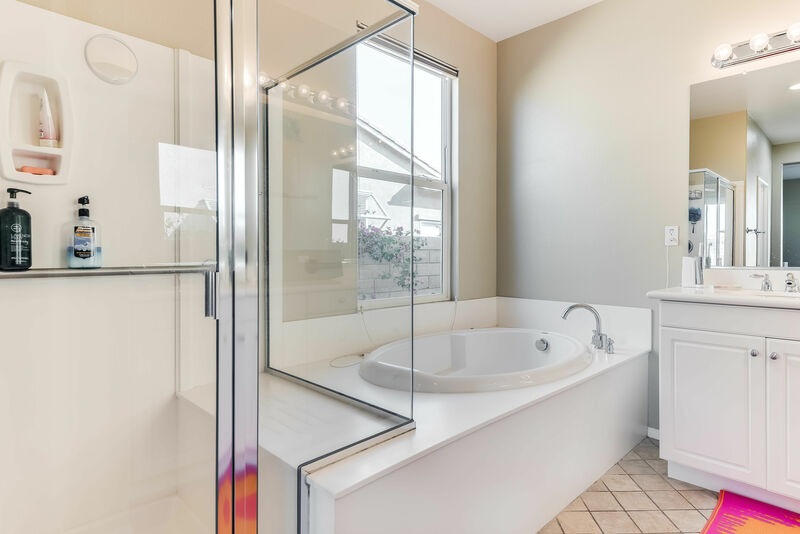 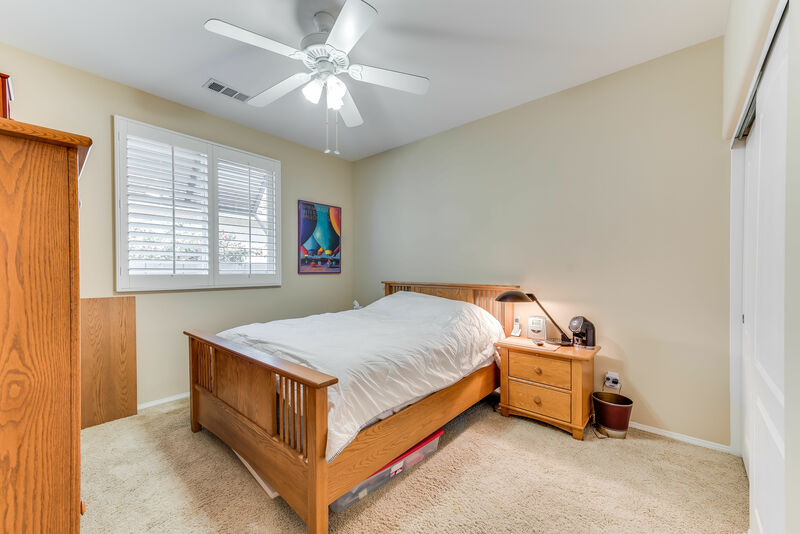 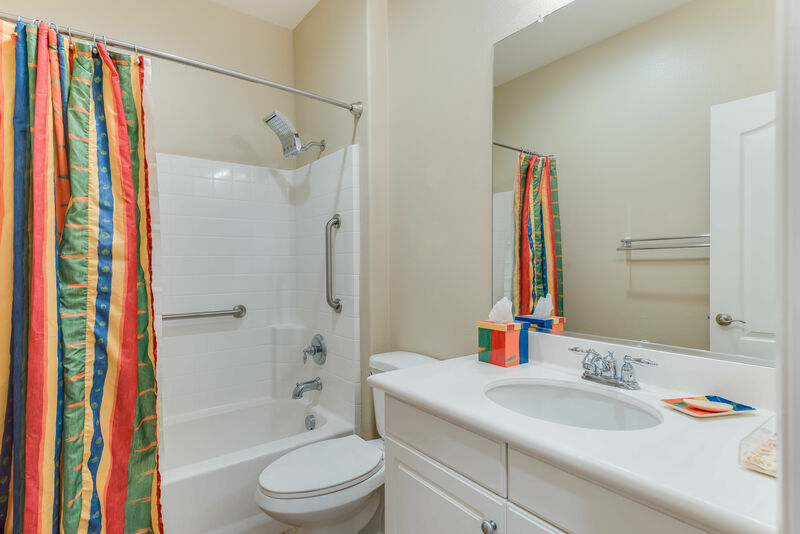 The inviting master suite boasts a beautiful bath including a garden tub and walk-in shower, a walk-in closet, shutters and direct access to yard and covered patio. 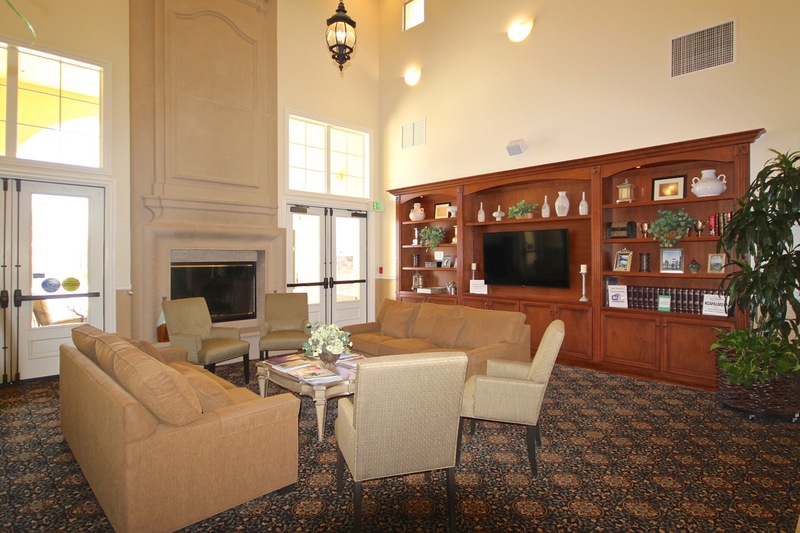 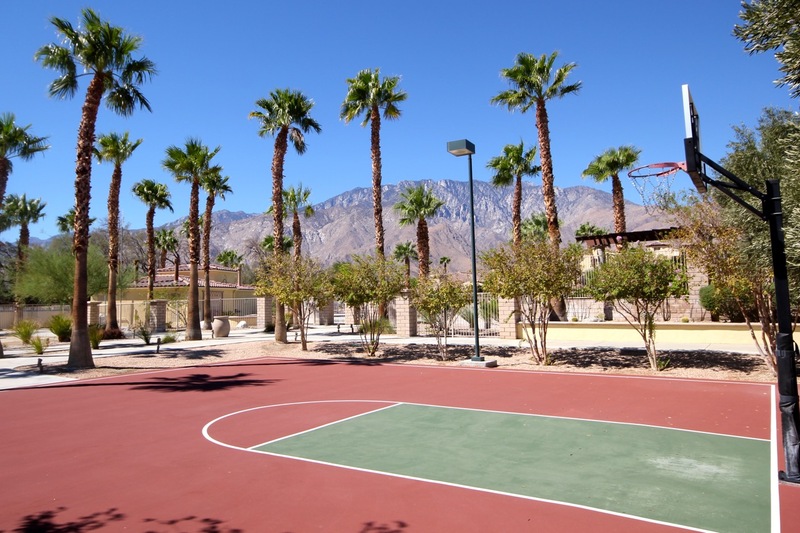 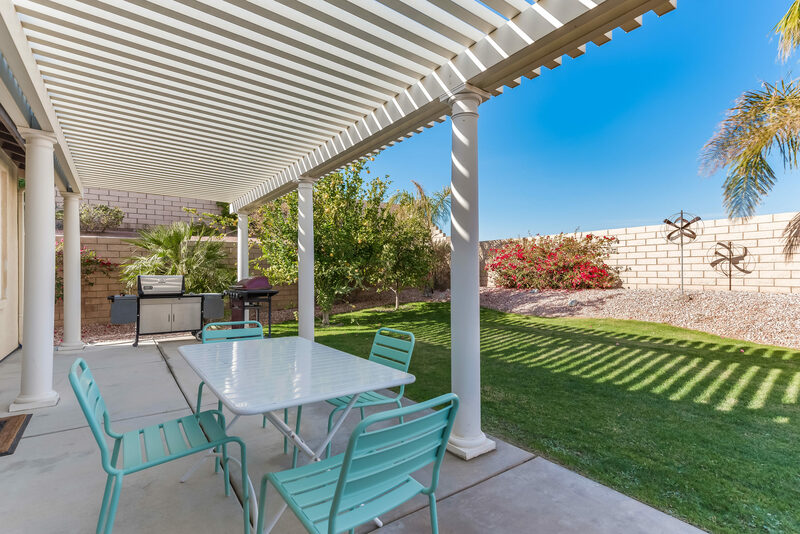 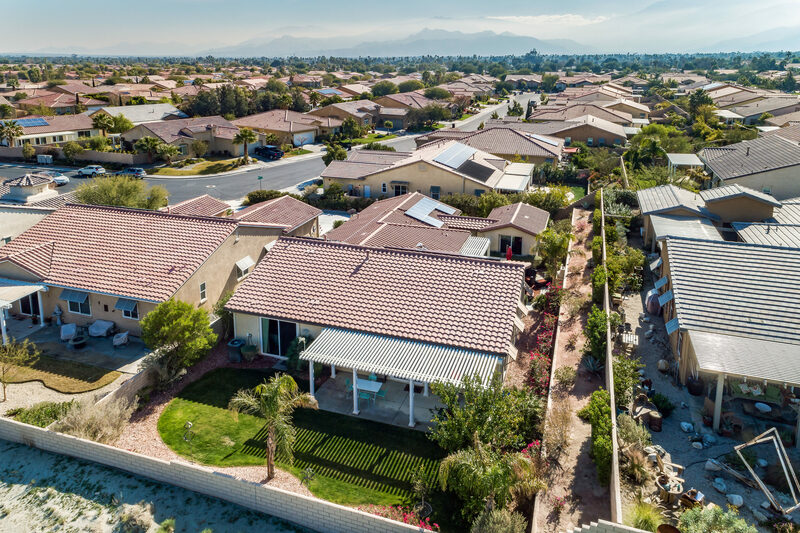 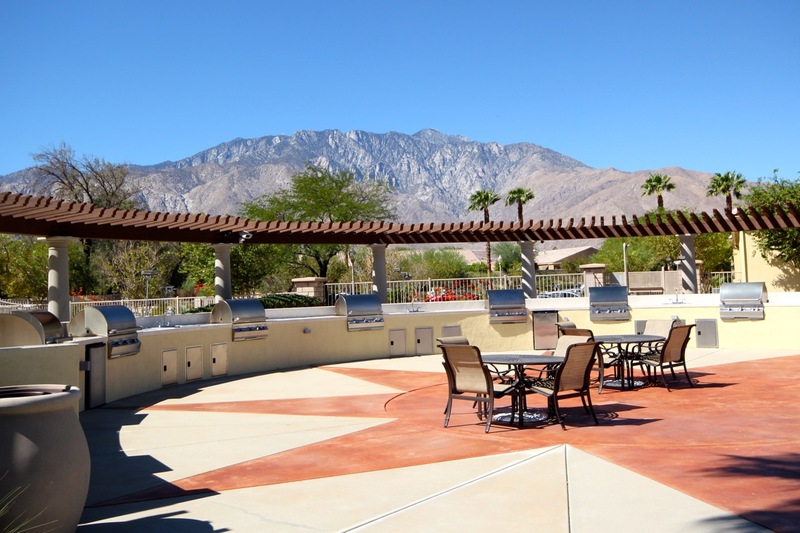 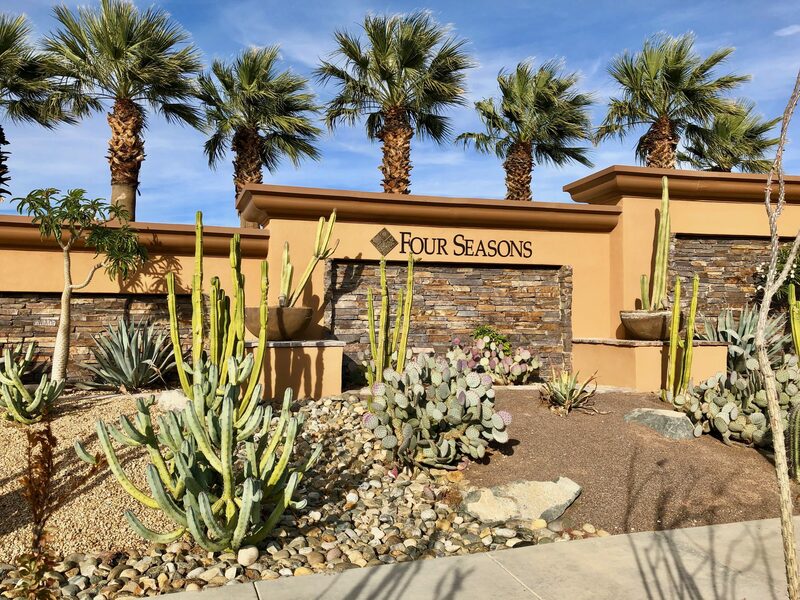 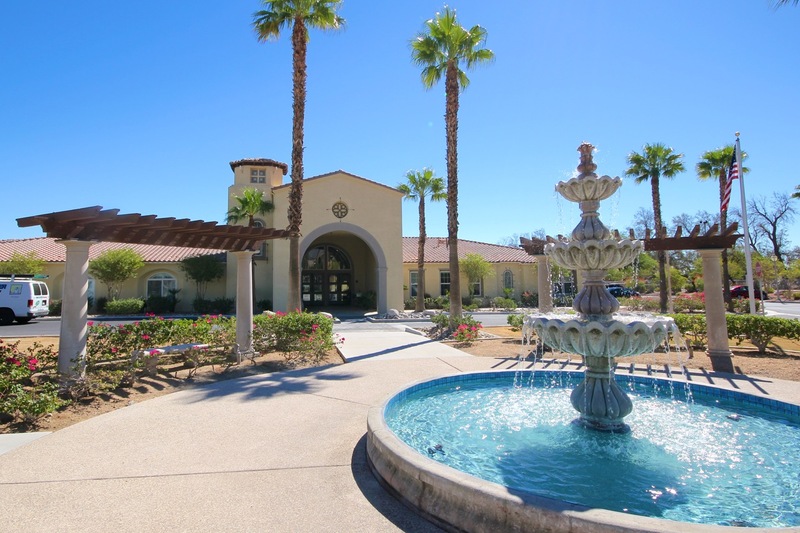 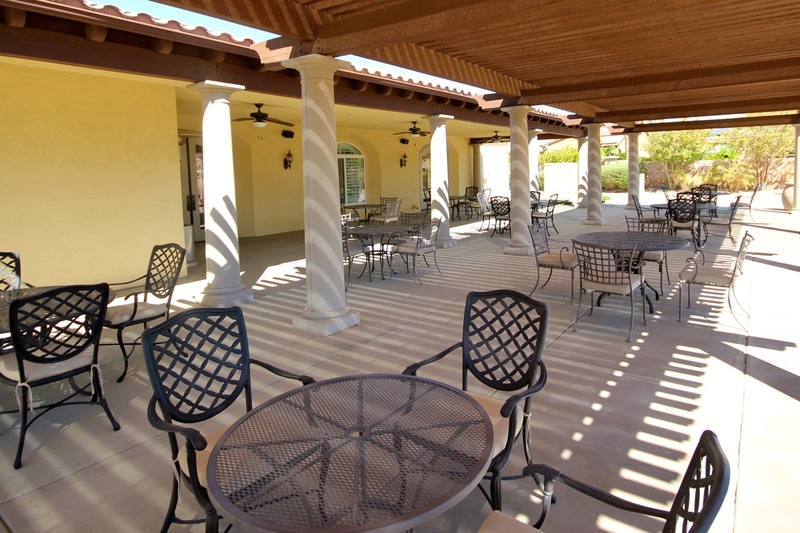 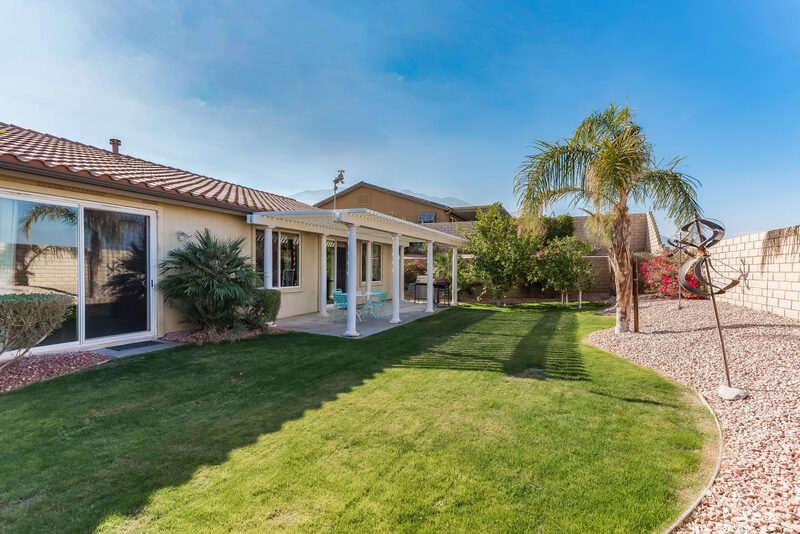 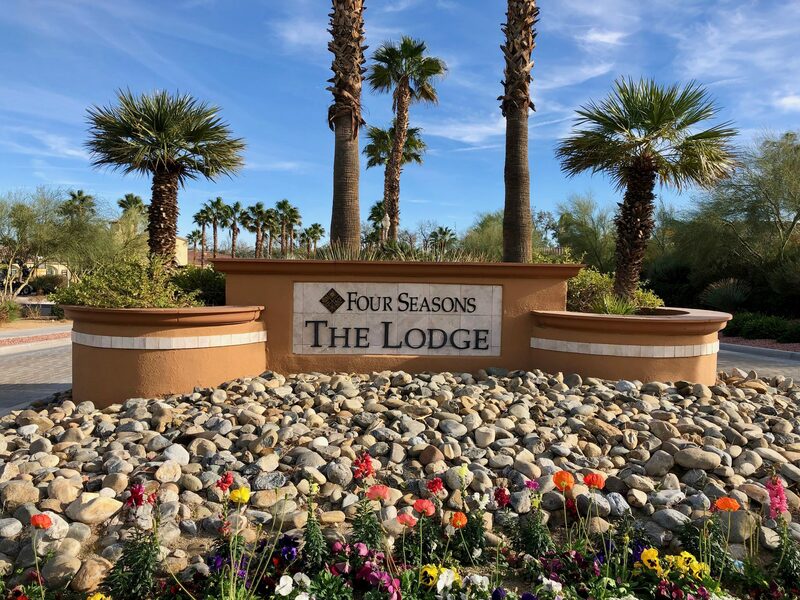 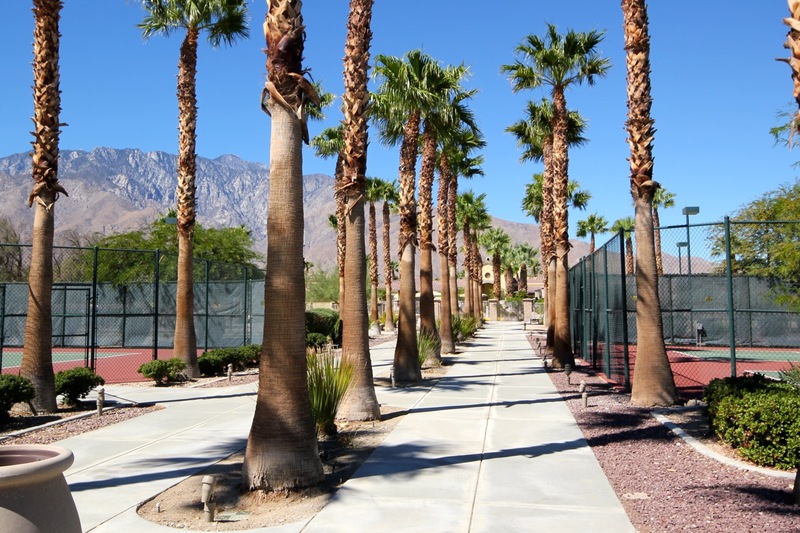 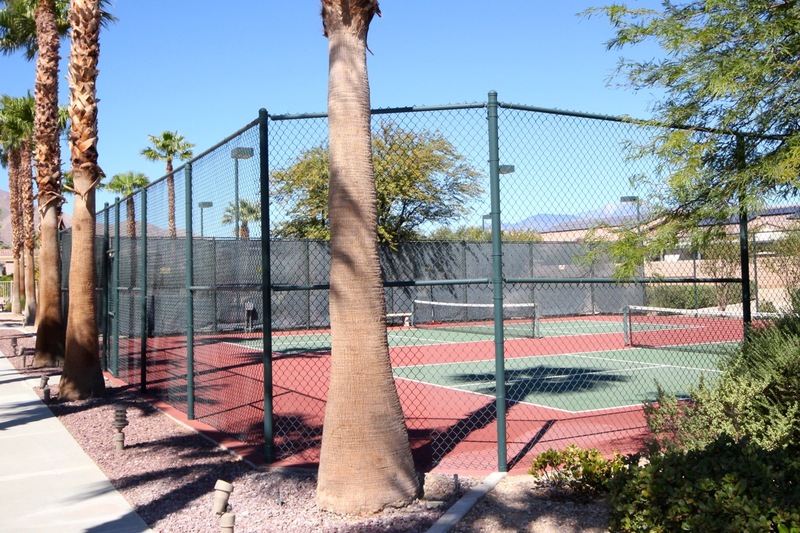 Four Seasons is a Gated 55+ Community on land you own (Fee). 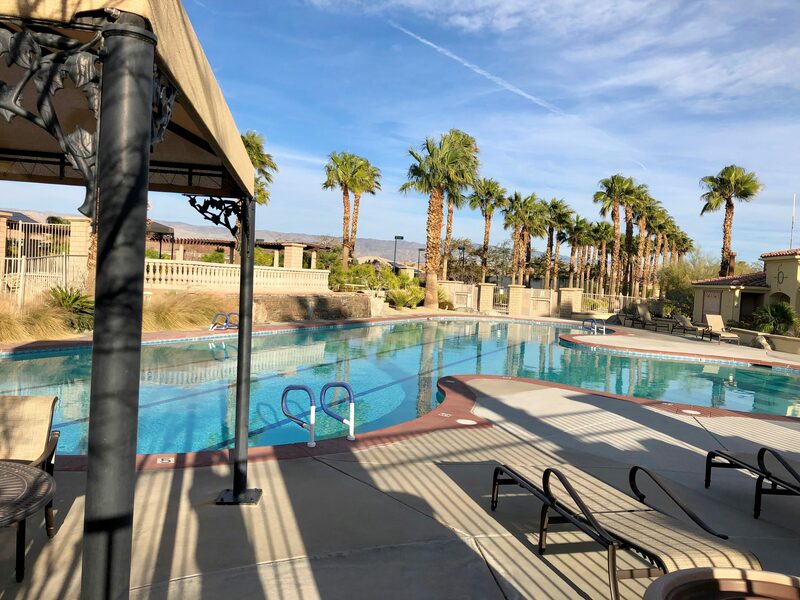 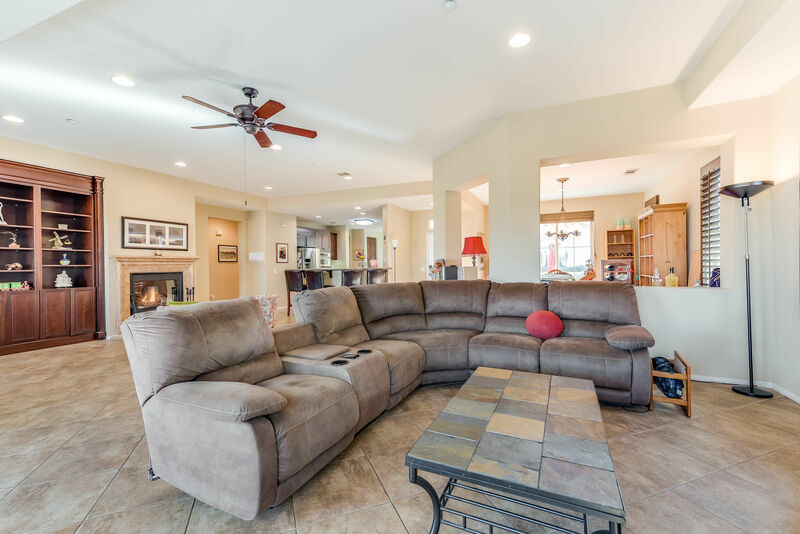 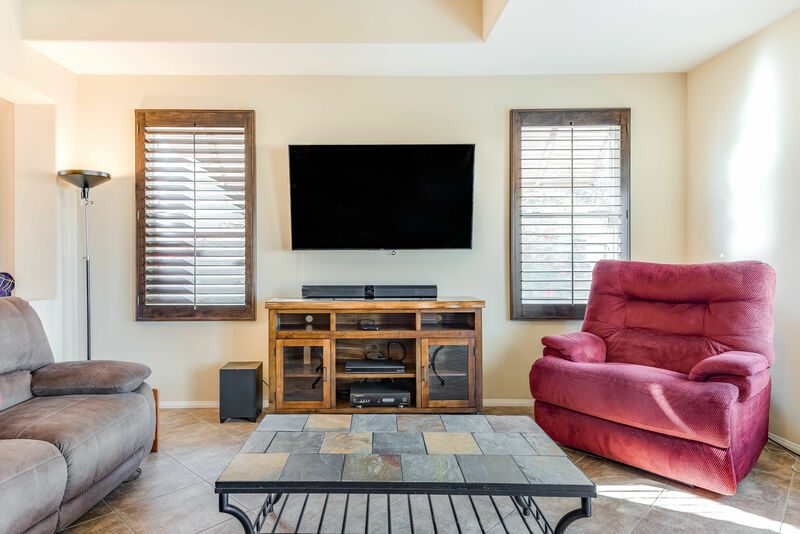 Amenities include a Lodge on 6 acres; plus, pools, spas, fitness center, basketball, pickleball, tennis, racquet ball, outdoor BBQ area, game room, library and so much more. 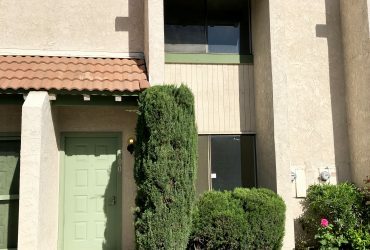 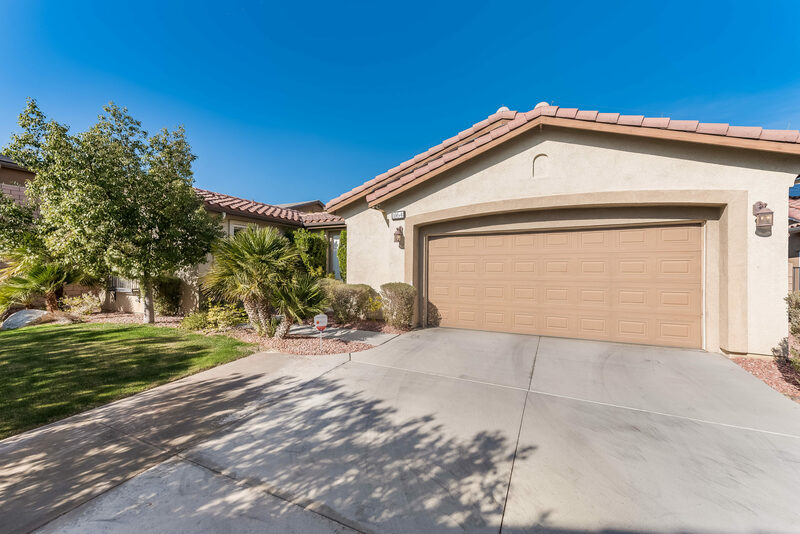 I'd like to know more about 1164 Esperanza Trail.